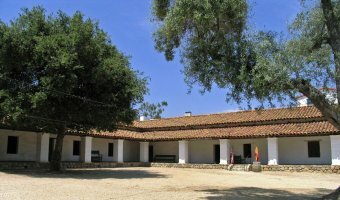 Visitors can begin their journey at the Leonis Adobe Museum or at other participating sites. The cost of the passport is $5.00. The passport features a page for every participating location. Passport holders are invited to then visit as many locations as possible to have their passport stamped. 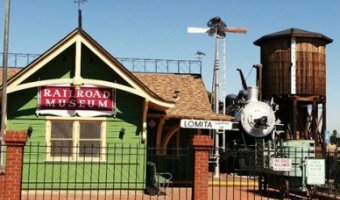 Visitors who collect half of their history stamps will return to the Leonis Adobe to receive a voucher redeemable at a local business. A special prize will be awarded to those who receive passport stamps at participating locations. 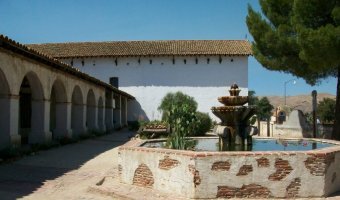 San Buenaventura Mission – Absolutely stunning, tiny little mission that you drive right past on your say through the city. The mission itself affords a sweet view of the coast, and there's a lovely plaza across the street from it, with a fountain and some reflective space. The small chapel and cemetery are nice. A must-see mission. Estrella Warbirds Museum – I am impressed with the incredible collection of military history that has been assembled at the museum. The breadth of the collection is astounding and for a small place in the country. 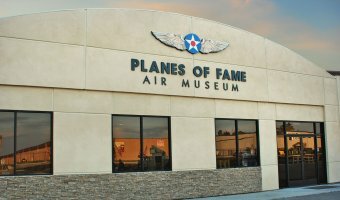 If you have interest in military historical items, this place is for you, from the collection of vehicles to the collection of missiles, and the collection of different shells. I had a question about the passport to history program so I decided to call Michele at the Leonis Adobe. I can't begin to tell you how nice and professional she was on the phone. I received answers to all of my questions and I'm just in shock that this is all FREE! 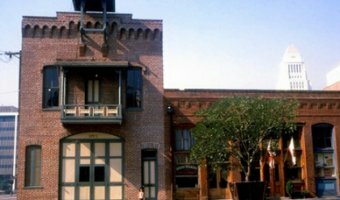 Heritage Park – I love this place. From the historic buildings to the lush gardens, it's a very relaxing place to stroll during the day or at night. I especially like the conservatory, the aviary and the railroad cars. Perfect place for a picnic, great photo ops here. Spend at least 30-40 minutes here and enjoy! 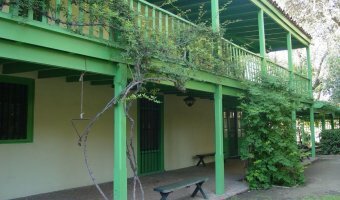 Leonis Adobe Museum – The adobe located in the West San Fernando Valley offers a look back in time of lifetimes of 1800s Valley Angelinoes. It offers great photographic scene early morning is best. Close to local area shopping and good eating places. If you seek something different, a change of pace while in LA this is a must see. 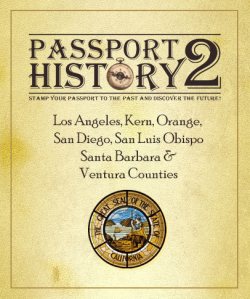 Passport2History.com – What a fantastic idea and what a wonderful website. 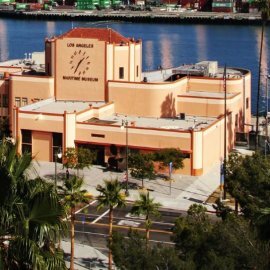 Easy to navigate and discover new locations for our upcoming trip to Los Angeles. We can't wait to begin our journey! My wife and I picked up our Passports at the Miguel Leonis Adobe House a few weeks ago and have made a point to visit at least one location each weekend since with our grand daughter. This program is so wonderful for families and we wish that it had been available when we were teaching many years ago. We hope to complete our booklets by the end of 2013.